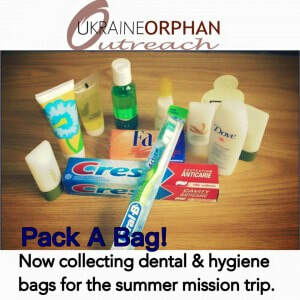 From April 2 to May 10, we are collecting gallon-size Ziploc bags for orphans in Ukraine. 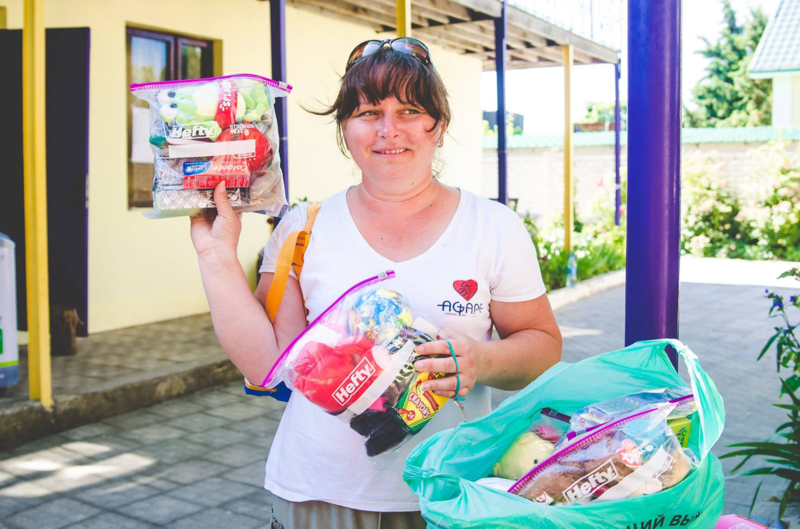 If you would like to participate, please gather some of the items listed below (all of which are so desperately needed by orphans and at-risk children in Ukraine) and then assemble your Ziploc bag (or bags!). We will be taking these bags with us on our mission trip this summer. 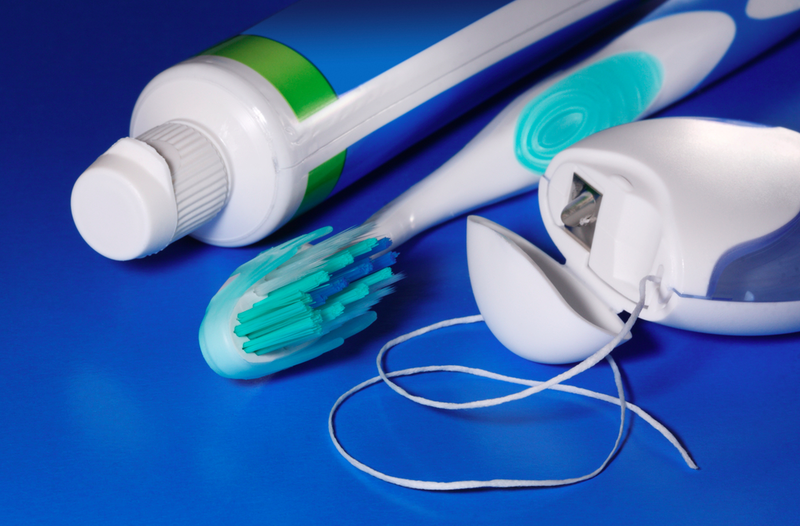 We have collection points in Washington, DC and in Colorado. Coming to Ukraine I am inspired, refocused, activated for action yet exhausted and sad. I have been wondering what to post about our visit to a very big orphanage known as the “Emerald City”. So when you you think of the Emerald City, what do you think of? We think of the well known story of Dorothy searching. She is searching for her family. She is searching for her home. Family and home….where is that to be found in a place like this? 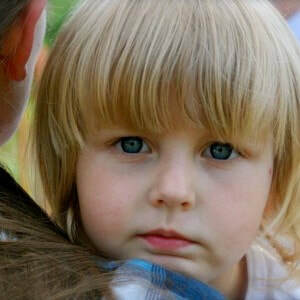 This is a false illusion for over 300 orphaned children that are looking for their forever home. Looking for their family. When you think about it, in the story of “The Wizard of Oz”, has so much irony around an orphanage called “Emerald City”. Our departure is a day away as we enthusiastically finish up final details and packing in anticipation of what the Lord has for the team as we head to Ukraine. Please keep the mission team in your prayers as we continue to prepare our hearts and minds to serve alongside our friends in Ukraine. Although we pre-plan our days in Ukraine with our ministry partners, our plans are His plans first and we leave any expectations at home and be open to new opportunities that are led by the Spirit. 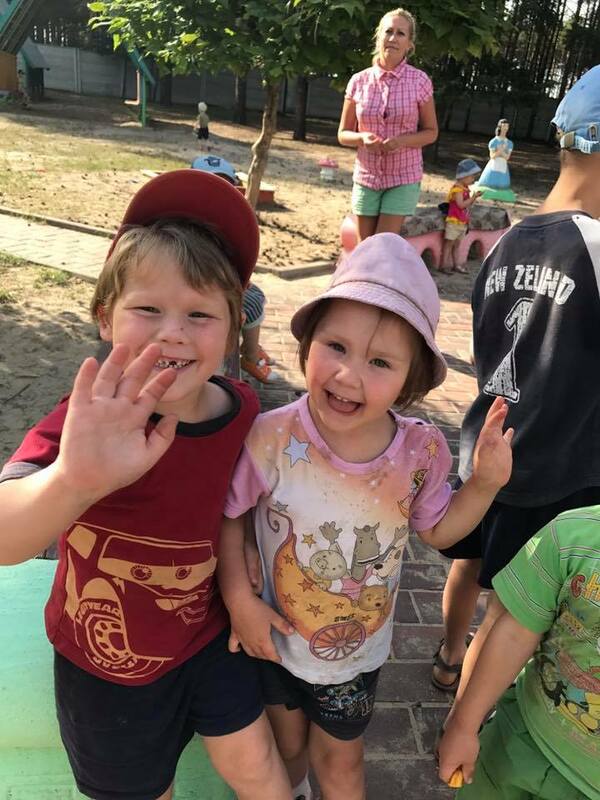 Mission Trip 2017 – Do You Want to Serve with Us? Planning is underway for this years Ukraine Mission Trip! We will be headed to Ukraine to serve alongside our partners this July. Are you interested in being a part of a potential life changing experience? If so, please see the details below and email kstoesz@aol.com if your interested. Dead line to sign-up and submit deposit: April 10th or when we reach a team of 8-10. If you are interested we will send a packet to fill out ASAP. When: July 9 – 21, 2017. 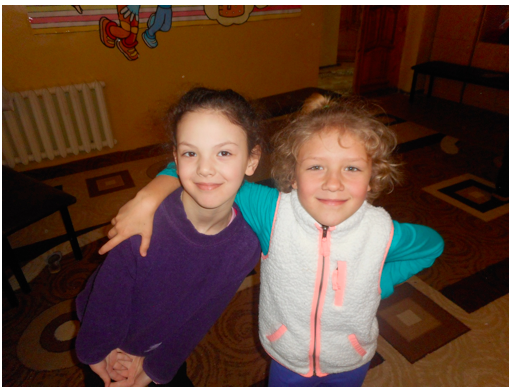 We are grateful for a year filled with excitement, opportunities abound and being allowed to be part of God’s Kingdom work by serving the least in Ukraine. Our hands-on, grassroots ministry will be starting our tenth year of caring for orphans. It has been a wonderful, faith-filled, unwavering journey as we look into new horizons setting our sites on creating fresh new ways for caring for the least. We are so thankful to our family of supporters (YOU! 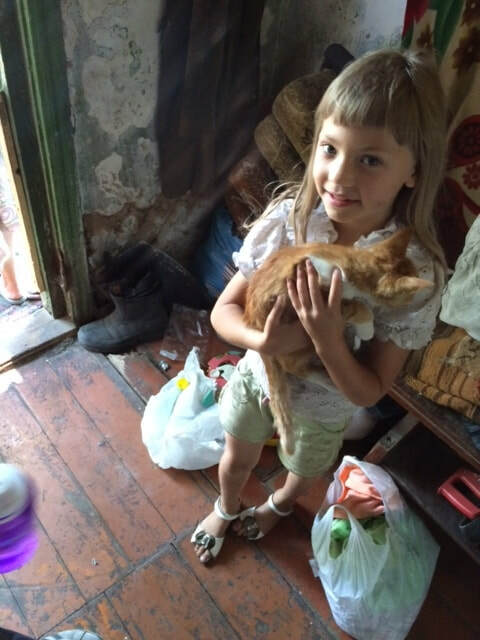 ), whether it is through prayer, financial donations, clothing, toys, medical, etc., we would not be able to serve countless orphans in Ukraine. Thank you for believing in our mission!